(SEOUL=Yonhap News) The Ministry of Trade, Infrastructure and Energy (MOTIE) and the Korea Trade-Investment Promotion Agency (KOTRA) announced on September 11 they are sponsoring "2018 K-beauty in U.S.A." in New York and Orlando to support small and medium-sized enterprises (SMEs) enter the U.S. market. The amount of exports of cosmetics has increased from USD 1.243 billion in 2013 to USD 4.959 billion in 2017 thanks to the Korean Wave. MOTIE and KOTRA have organized the events for two years in the U.S. and Europe which are relatively smaller export destinations to Korea. On September 12 in New York, 20 Korean companies will meet 60 major buyers in the American beauty industry and have business meetings. At the K-beauty Conference, cosmetics firms that have successfully entered the U.S. market will share their stories. From September 14 to 17 in Orlando, 15 Korean companies will participate in the 2018 Health Beauty and Wellness (HBW) Conference hosted by the Global Market Development Center (GMDC) and have business meeting with 56 American distribution companies. 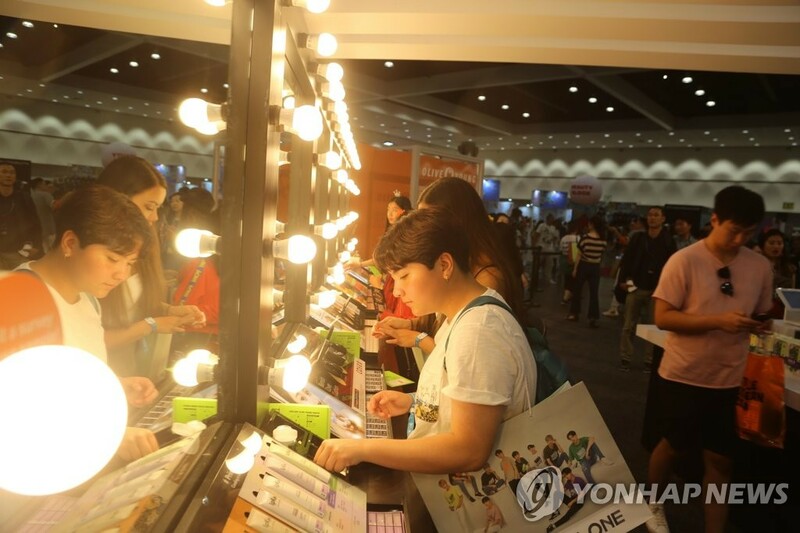 The market share of Korean beauty products in the U.S. made up a mere 5.5 percent of the market, but the size increased by 28 percent year-on-year to USD 450 million.